Making sure you are using your server space correctly can make a huge difference to your business. Crucial are a leading expert on server memory and best practices and after conducting a survey they found that many businesses are not using their servers in an effective way. With insufficient memory, your productivity will slow to a snail’s pace because your business relies on RAM to run everything effectively. An interactive display with a difference. 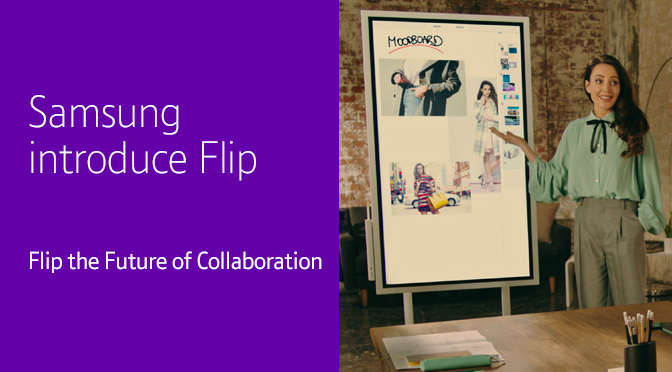 The Samsung Flip streamlines productivity and enables efficient collaboration anywhere in the workplace. Using the Samsung Flip means that your meeting can take place anywhere and anytime without missing any vital aspects. 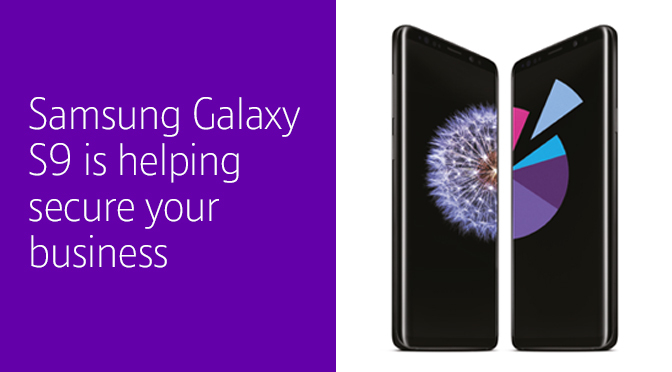 Take a look at some of the most important features of the Samsung Flip.